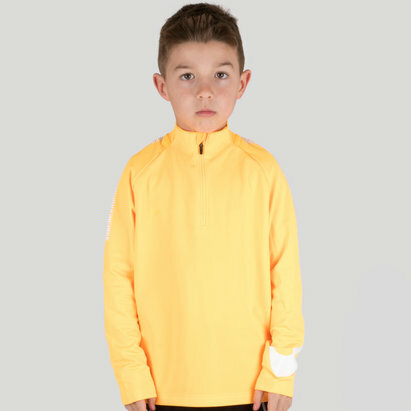 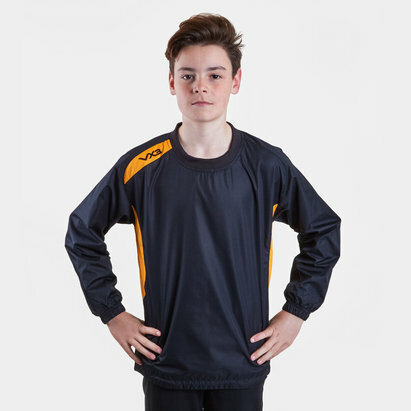 Keep your young footballer protected against the elements with children's jackets from Lovell Soccer. 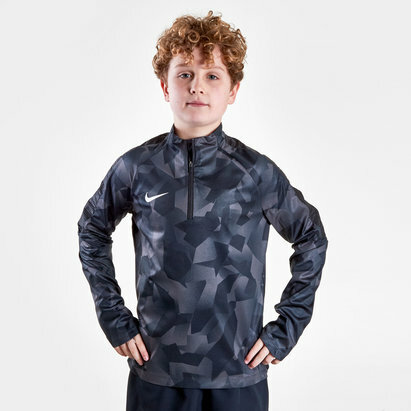 You'll find a big selection of kids' jackets from top brands - including Under Armour - right here. 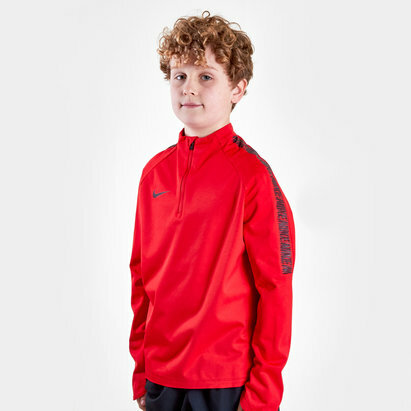 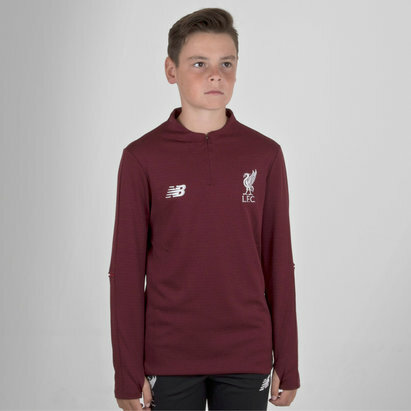 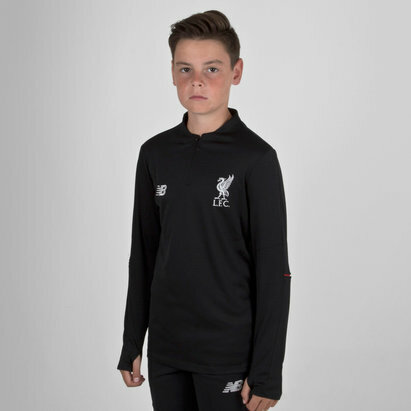 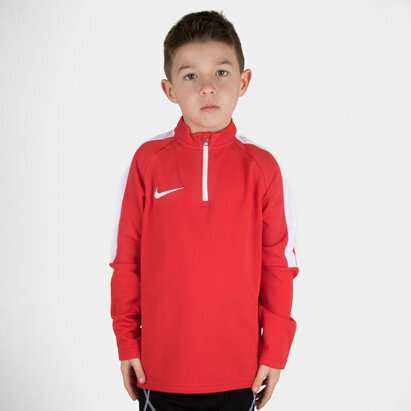 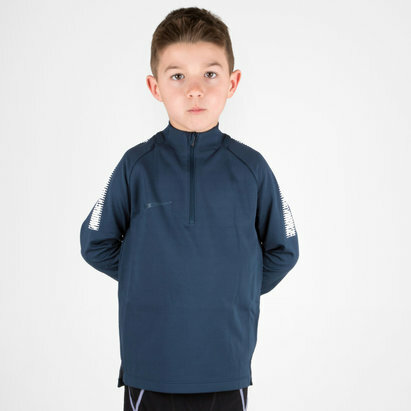 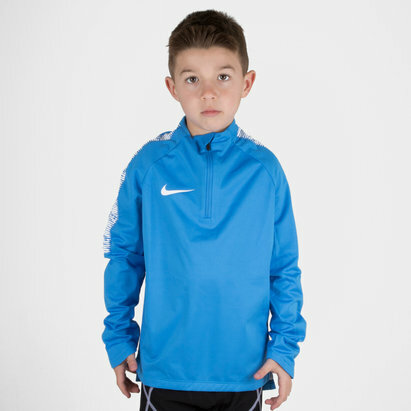 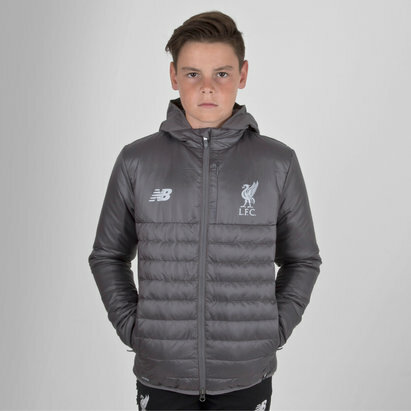 Shop the full range of kids' jackets here at Lovell Soccer today.